Remember the Amazon Fire Phone? It was a hot mess of an effort to enter the smartphone game, never to be repeated. 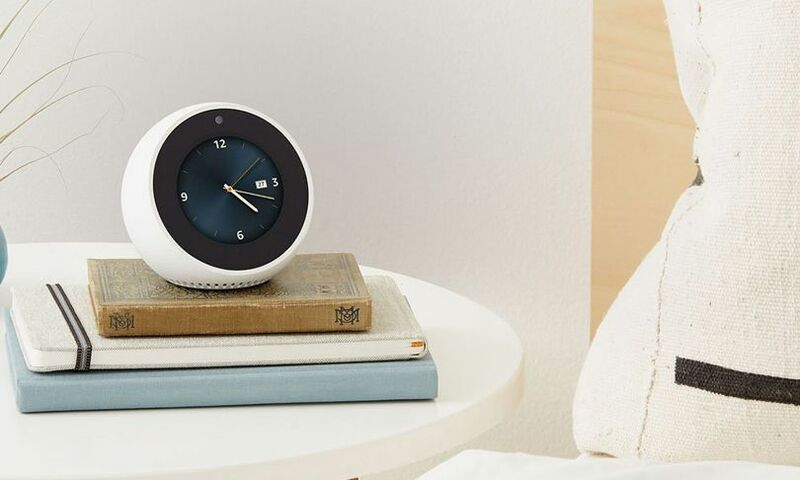 But while Google is busy trying to unseat Apple and reclaim Android from Samsung and a cavalcade of Chinese upstarts, Amazon used its latest hardware unveiling to double down on its effort to own the smart home.